(RU) Новый офис нашей компании в Одессе! 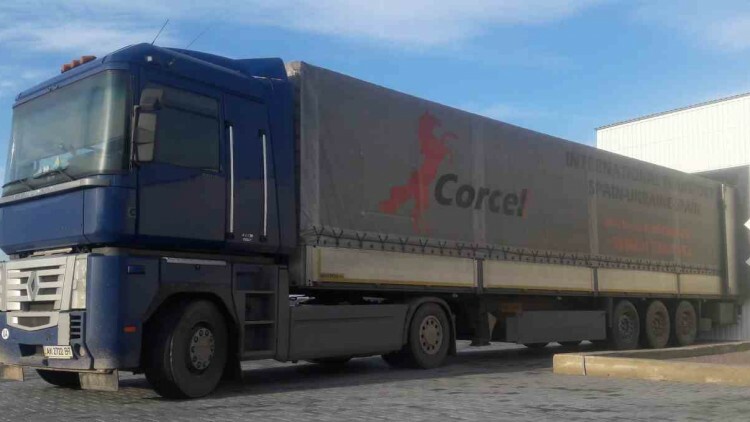 With the Corcel your logistics will become a planned and transparent process. 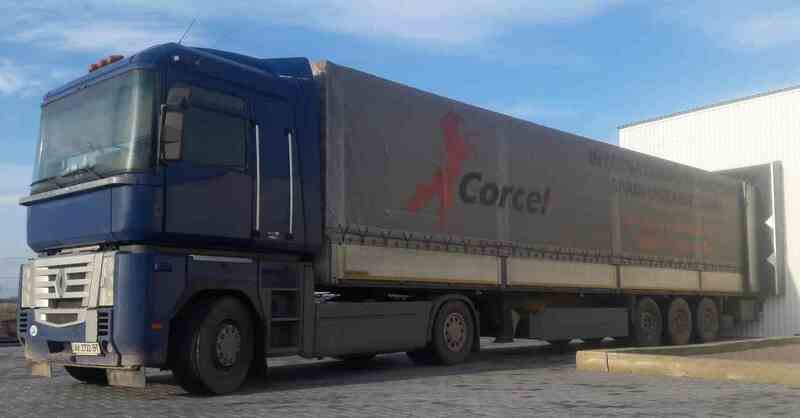 We make an international delivery of goods a clear and simple operation.